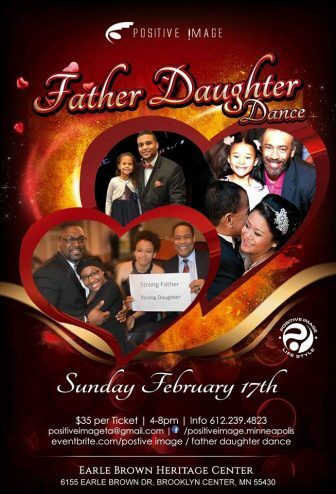 The Father Daughter Dance is a community-sponsored, formal, elegant and fun-filled evening for girls ages 5 years and older and the special men in their lives. The Father Daughter Dance focuses on the importance of fathers and their daughters having strong, healthy relationships. The first strong male bond girls have is with their father and this event teaches young girls what it means to be treated with love and respect. Statistics show that a young girl will seek her father’s love first at home. If she doesn’t find it, she will seek it elsewhere. The objective is that fathers will continue to be positive role models and influencers of their daughters and that daughters will have healthy relationships as teens and adults as a result.